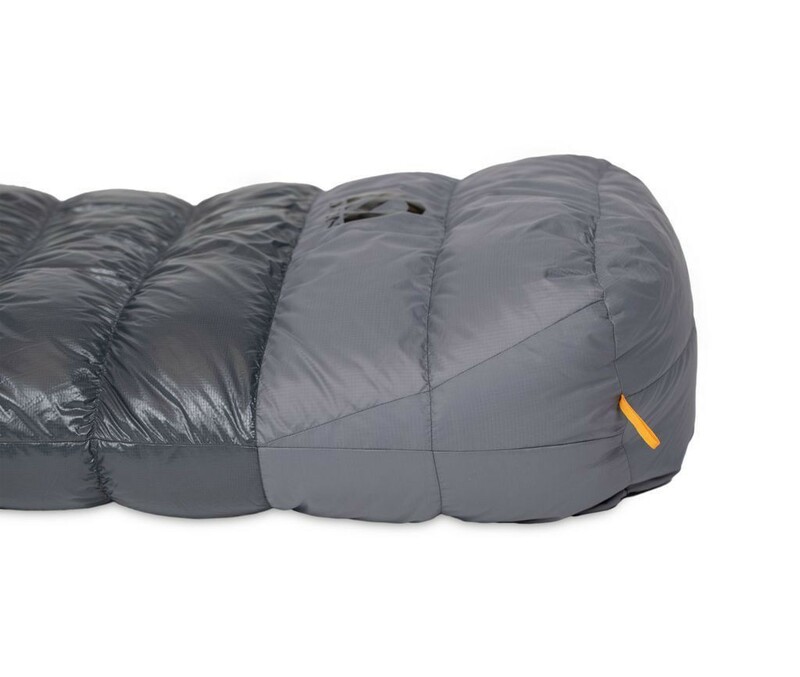 Nemo Sonic 0 for winter camping. 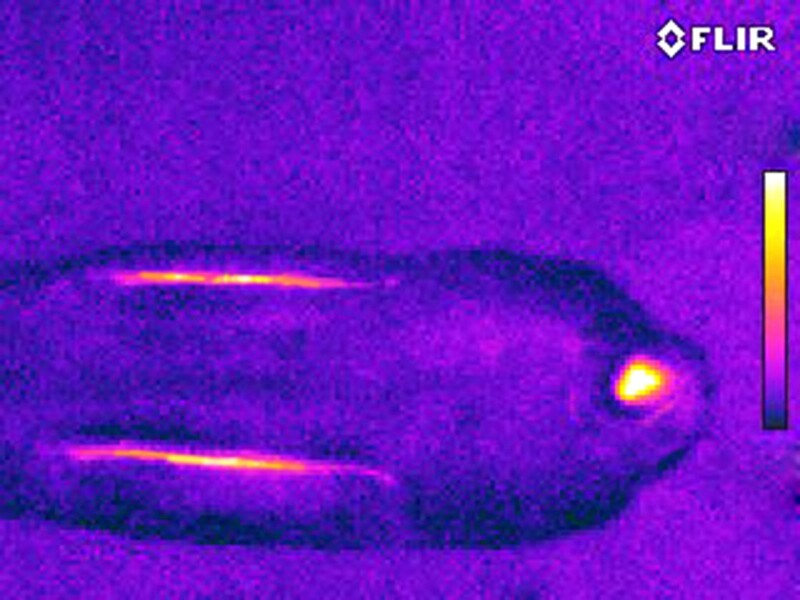 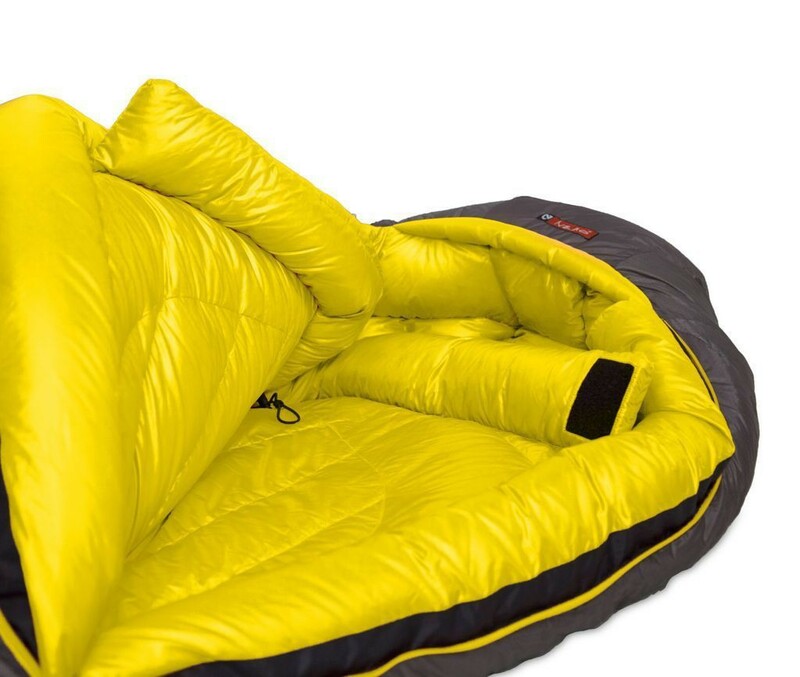 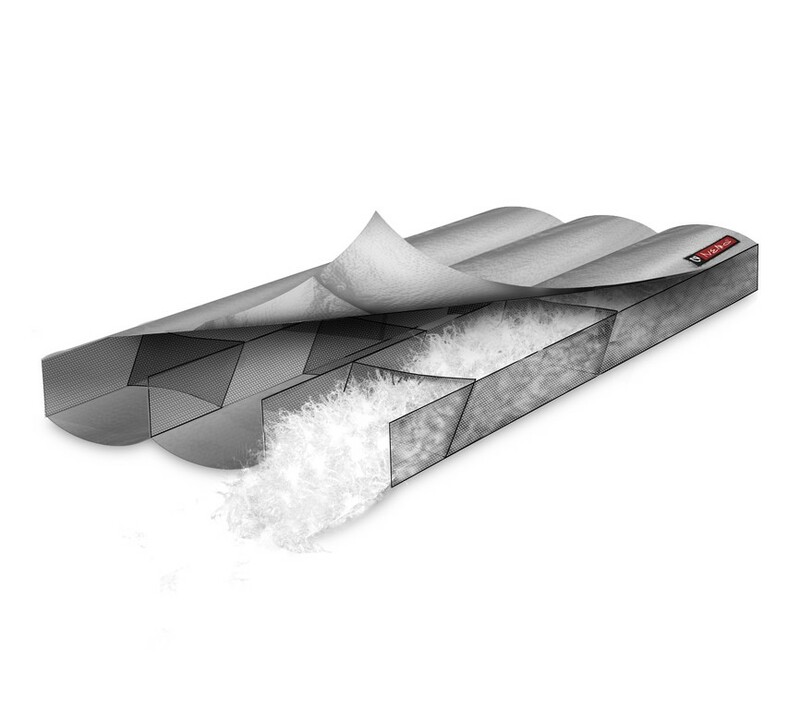 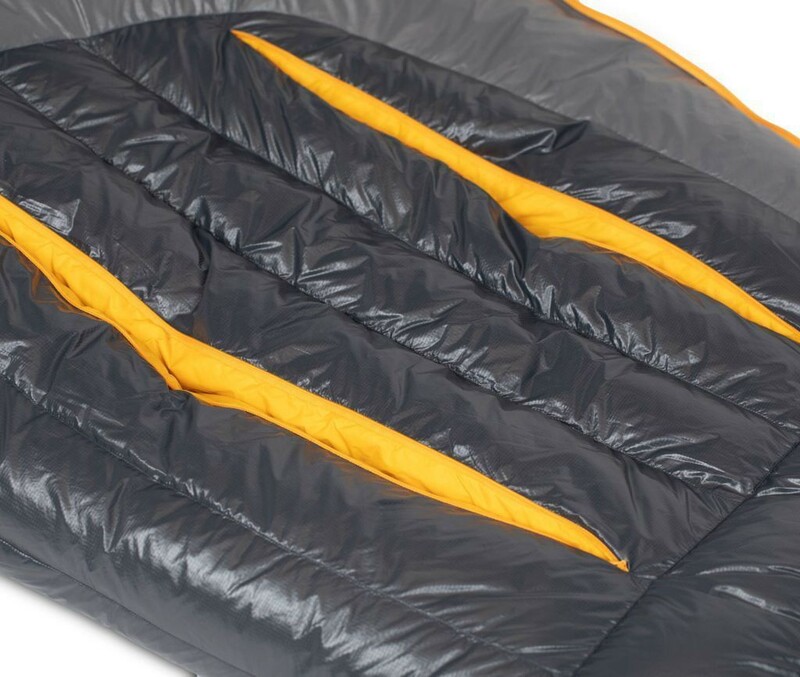 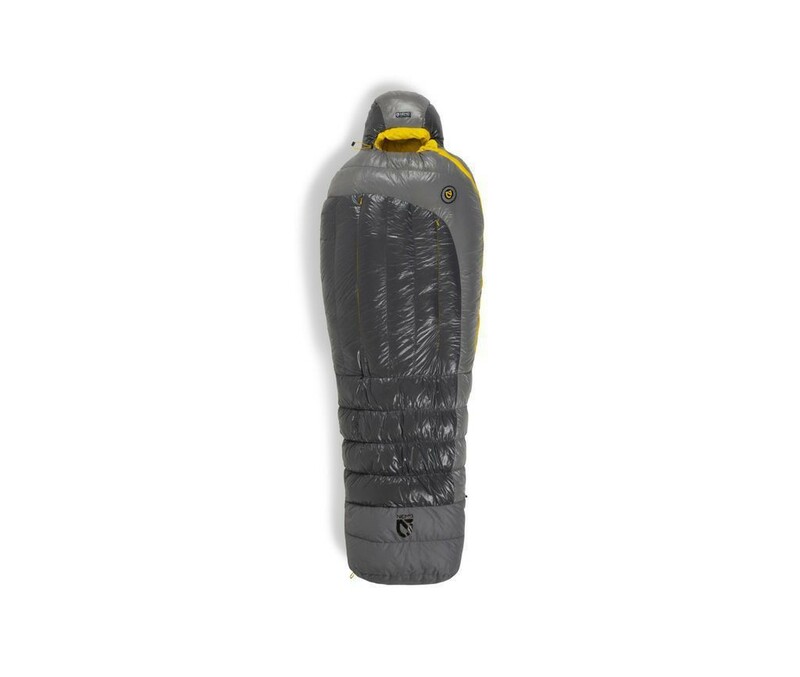 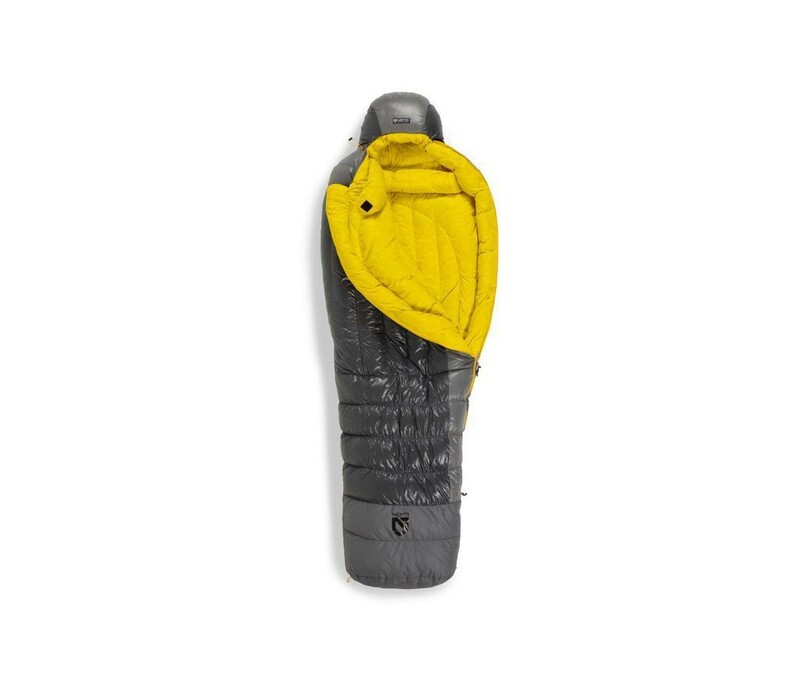 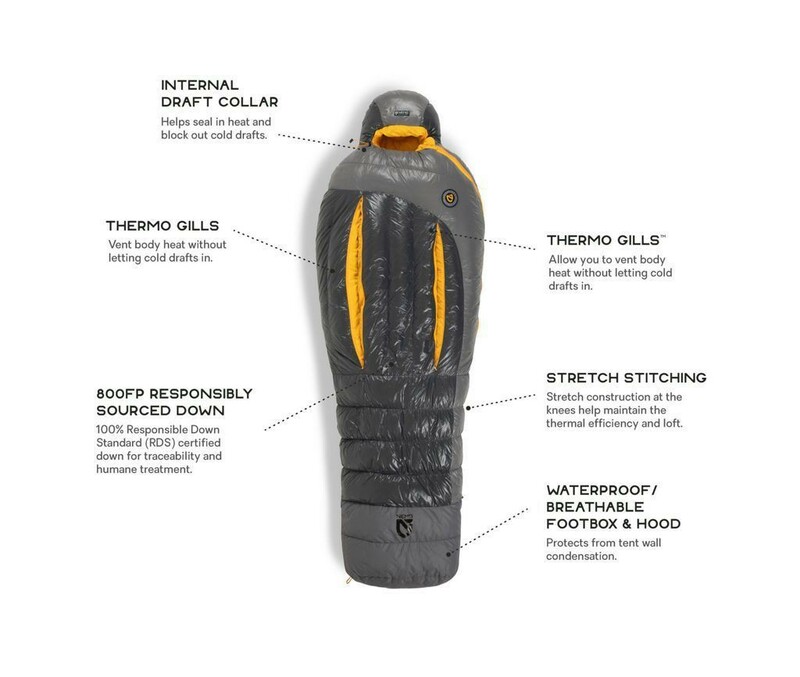 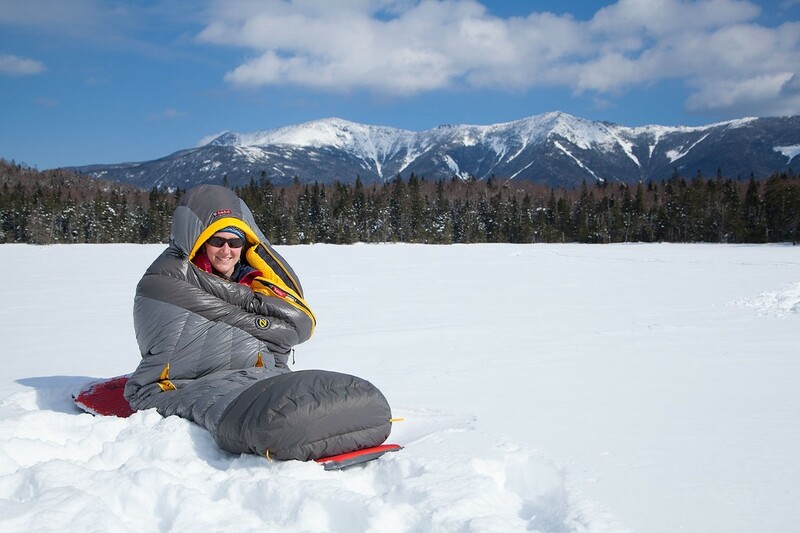 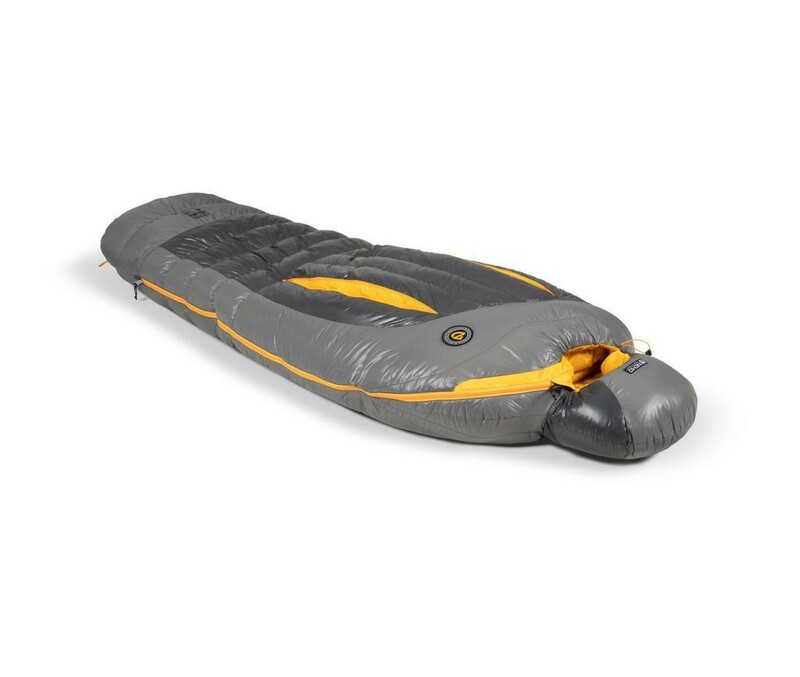 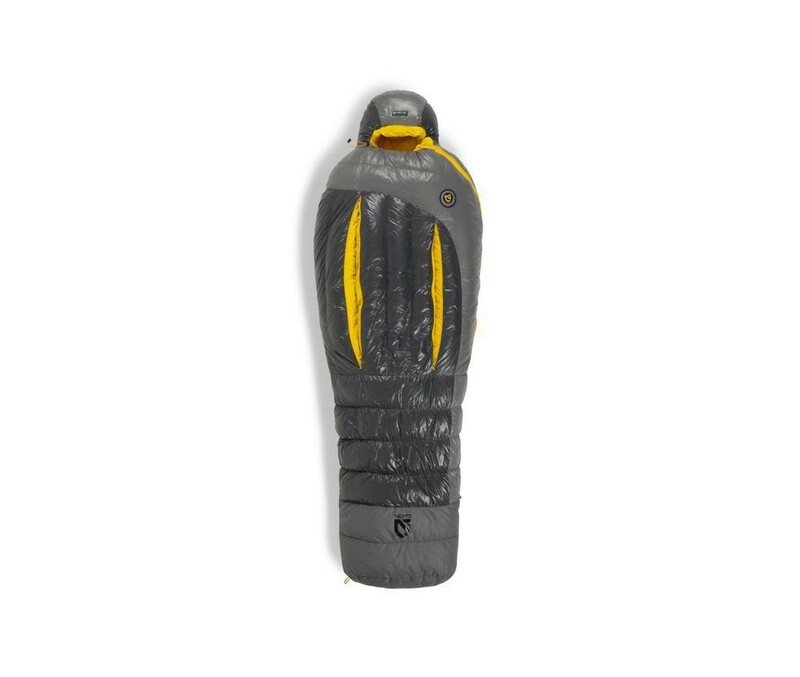 Sleeping bag to sleep in negative temperatures and in winter conditions. 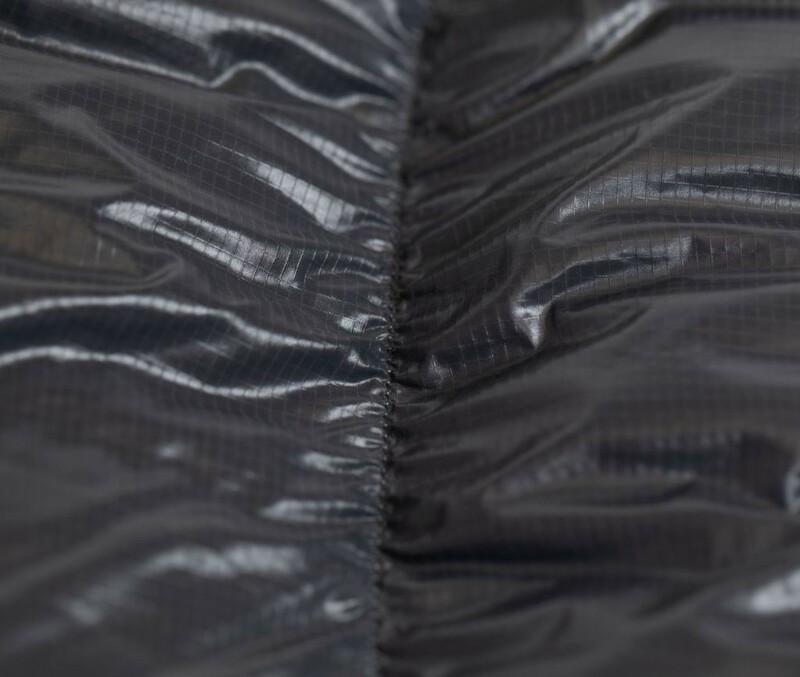 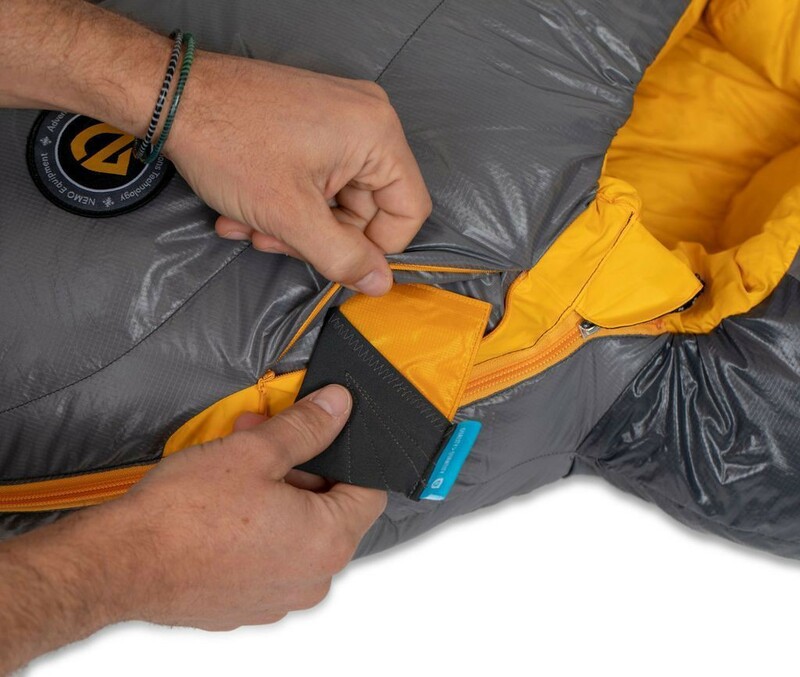 Comfort temperature: -10 ° C. Thermo Gills allow you to regulate the warmth of the bag on milder nights by as much as 11°C without letting cold draft inside. 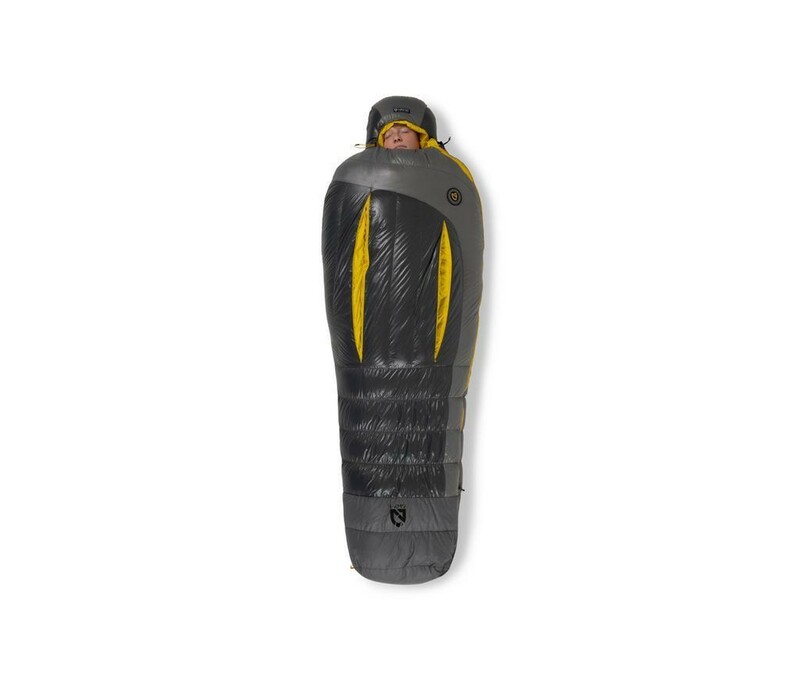 Stretch construction at the knees offers extra volume for side sleeping but keeps the bag close to you body for thermal efficiency. 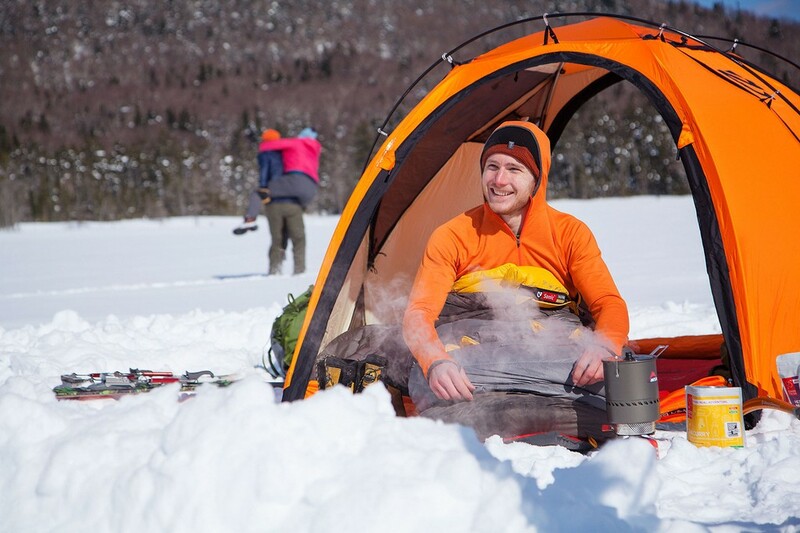 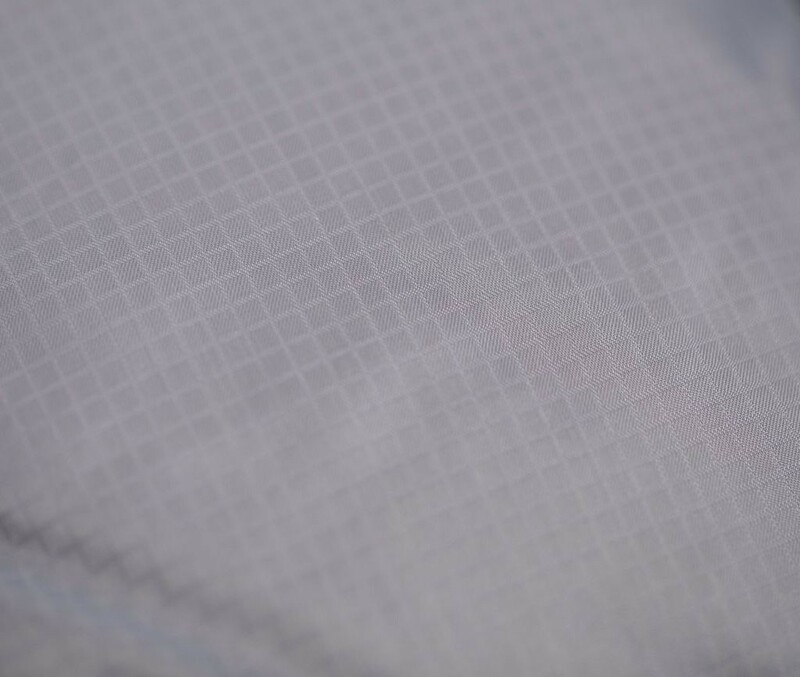 Premium fabrics and 850 fill power down manage moisture and provide maximum warmth and compressibility. 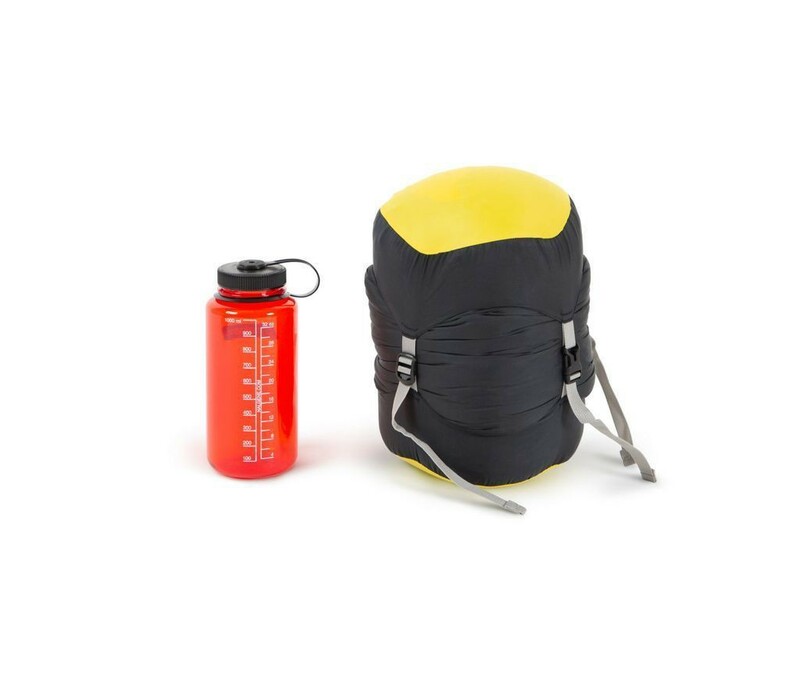 Stuff Sack, Cotton Storage Bag.